A NYPD sergeant is charged with murder in the death of Deborah Danner and her relatives are speaking out. Checkey Beckford reports. Sgt. Hugh Barry, 31, surrendered to authorities and pleaded not guilty Wednesday afternoon in the October 2016 death of Deborah Danner, who was schizophrenic. Prosecutors said at Barry's arraignment they have a "strong case" for the murder charge. High-profile bondsman Ira Judelson has posted the $100,000 bail for Barry. "This is an absolute disgrace," Sergeants Benevolent Association President Ed Mullins said in a statement, insisting that no crime was committed and that Barry was being used as a political pawn. 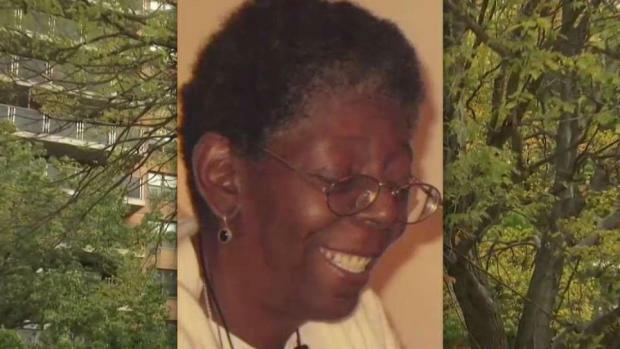 The NYPD sergeant who shot and killed a 66-year-old mentally ill woman in her Bronx apartment last year faces second-degree murder and other charges in her death, NBC 4 New York first reported Wednesday. Erica Byfield reports. Hank Newsome, president of Black Lives Matter of Greater New York, said the indictment is a "small piece of justice" and praised the district attorney, noting that his group has spent months protesting in front of the courthouse demanding justice for Danner. Barry, an eight-year department veteran, encountered Danner naked and armed with scissors in her Castle Hill apartment Oct. 18 after responding to a 911 call about a disturbance. He persuaded her to put down the scissors, but as he was coaxing her out of the room, she picked up a baseball bat and charged him. Barry fired two shots, killing her. Top city officials, including Mayor Bill de Blasio and Police Commissioner James O'Neill, condemned the shooting at the time. Calling Danner's death a failure of the NYPD, O'Neill said it was clear that some police protocols involving the treatment of mentally ill individuals were not adhered to in Danner's case. In an emotional press conference in the days after the shooting, de Blasio said officers are supposed to use deadly force only when faced with a dire situation, and, he said, that standard clearly was not met in Danner's case. "Deborah Danner should be alive right now, period," de Blasio said in October. "Something went horribly wrong here." Less than five years before her death, Danner scribed a searing, eloquent essay on living with schizophrenia in which she agonized over the deaths of mentally ill people like her at the hands of police. "We are all aware of the all too frequent news stories about the mentally ill who come up against law enforcement instead of mental health professionals and end up dead," she wrote in the 2012 piece. 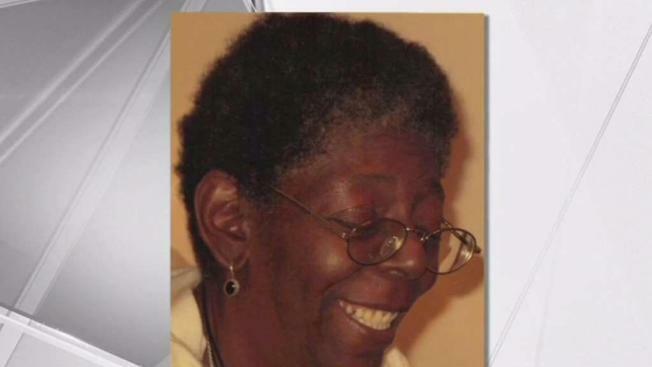 The NYPD sergeant who shot and killed a 66-year-old mentally ill woman in her Bronx apartment last year will face charges in connection with her death, NBC 4 New York has learned. Danner called for "teaching law enforcement how to deal with the mentally ill in crisis," training the city has emphasized in the last two years. 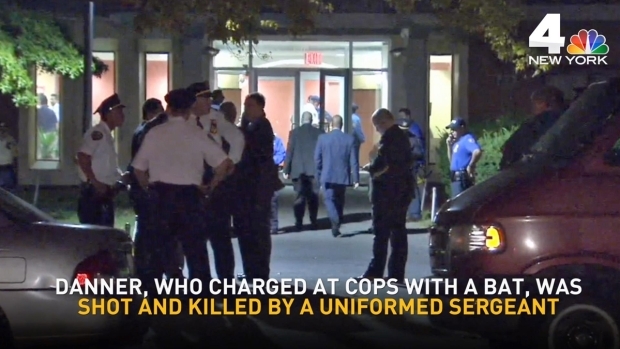 Barry was placed on modified duty immediately after the shooting, stripped of his gun and badge. The sergeant joined the NYPD in July 2008. He was promoted in November 2014. Barry has been the subject of two lawsuits in 2010 and 2011 alleging brutality, according to court records. The first was settled for $25,000 and the second for $10,000.